We invite you to schedule an introductory lesson with one of our black belt instructors. 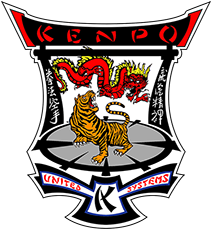 You will learn about Kenpo, participate in Kenpo techniques, learn some self defense, and get a nice workout. To be held May 18th at the West L.A. dojo.